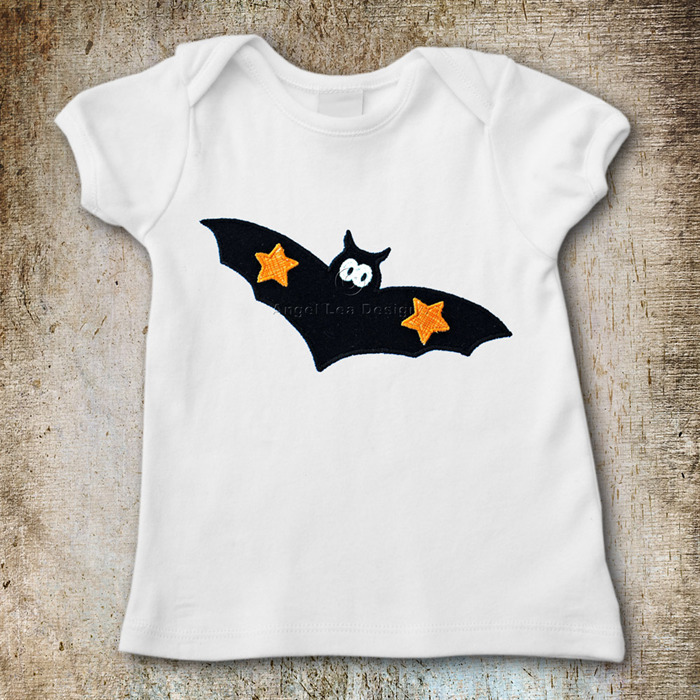 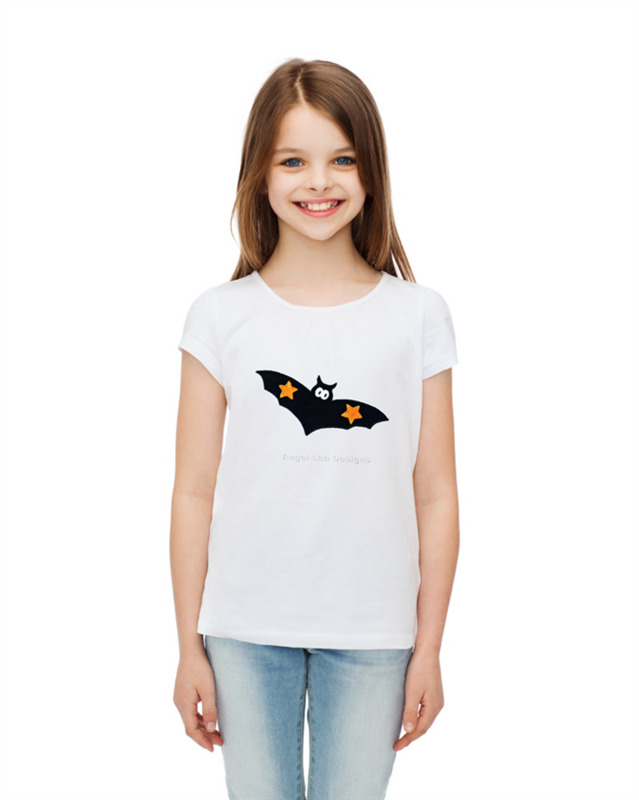 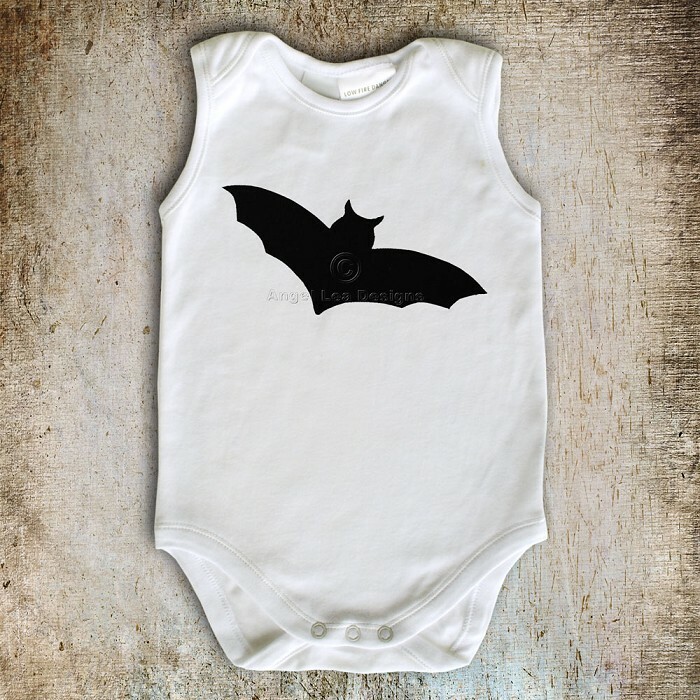 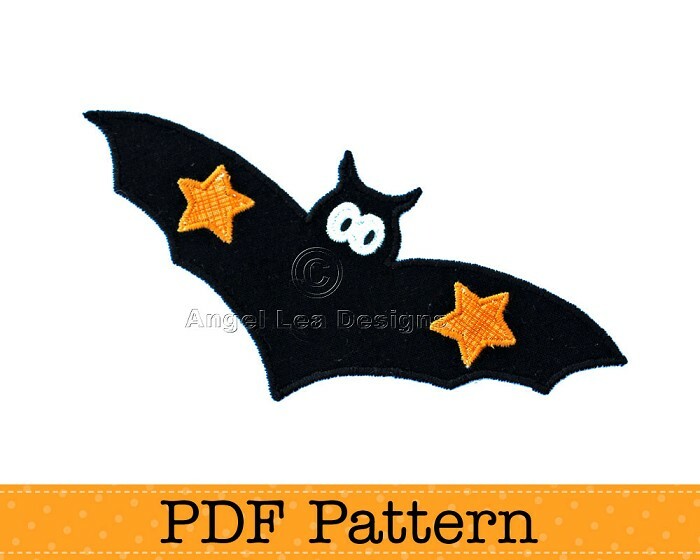 Bat PDF template for making your own appliques for clothing embellishment, quilting, scrapbooking, card making, etc. 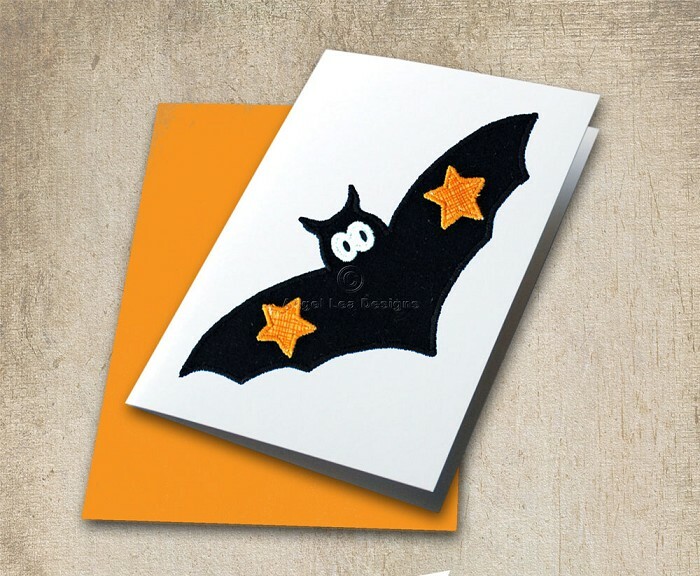 ♥ The template measures approximately 15 x 6.5 cm (6" x 2 5/8") but can be enlarged or reduced as desired. 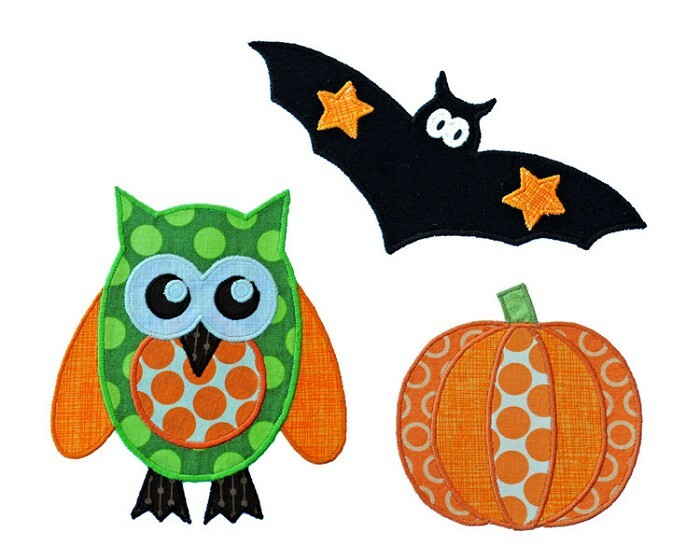 ♥ Note, the owl and pumpkin templates are NOT INCLUDED but they can be purchased separately in my shop.